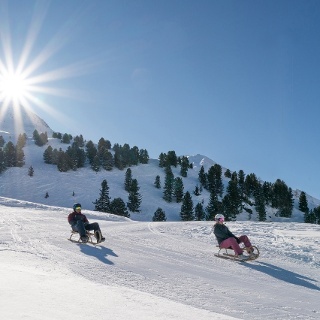 Comfortable you reach the starting point of the toboggan run "Stiegele" with the toboggan bus. The newly built toboggan run Stiegele leads on 1,5 km length from the start point to the valley. The toboggan ticket is available at the Gaislachkogelbahn, where you can also take the next bus to Stiegele. 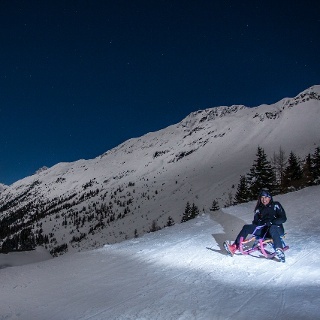 From mid of December to mid of March, the night tobogganing takes place every Wednesday from 18:00 to 21:00. It is recommended to wear a helmet while tobogganing! You reach the start directly by bus shuttle. 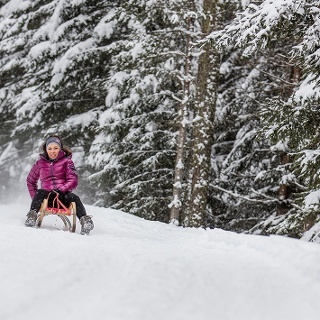 The new toboggan run is open daily from 10.00 am to 4.00 pm. 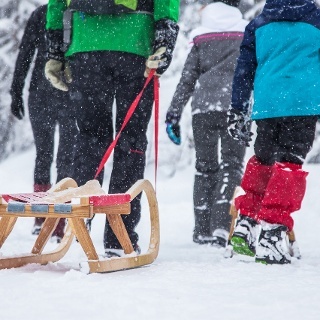 The start of the toboggan run is easily accessible by skibus (Line 50) in 20-minute intervals. Holders of a valid skipass can use the toboggan bus for free. 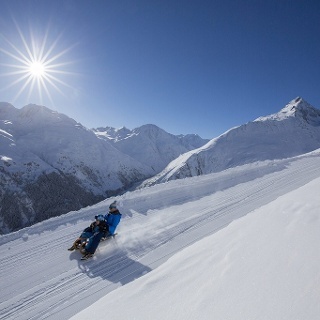 You are able to rent the toboggans in the sportshops in Sölden. Enjoy a comfortable and relaxing train ride to the train station in Ötztal Bahnhof. You get off the train in ÖTZTAL Bahnhof where you change to a public bus or local taxi. The drive to the ÖTZTAL. 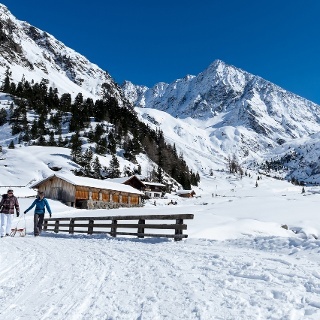 Located in Tyrol, the ÖTZTAL branches off to the south as the longest side valley of the Eastern Alps. Arriving by car leads guests over the Inn Valley to the valley entrance and further along the Ötztal. In addition to the toll motorway you can also use country or secundary roads.With the route planner, the journey can be determined quickly and easily. All these parking places are for free during the day.